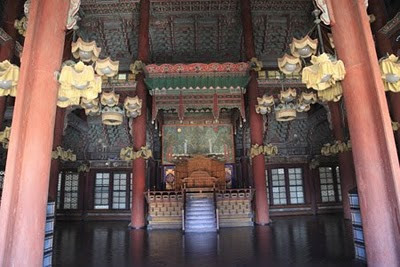 For the most part you can only visit Changdeokgung, Palace of Illustrious Virtue, on a 90-minute guided tour. 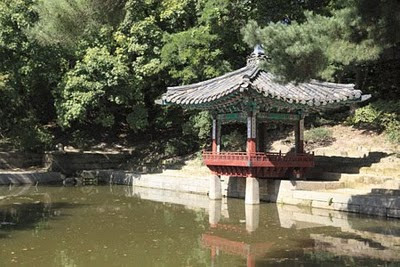 But if you happen to be in Seoul between April and November you can take your time and wander the sprawling grounds on your own on Thursdays. It was the perfect way to spend a beautiful autumn afternoon. 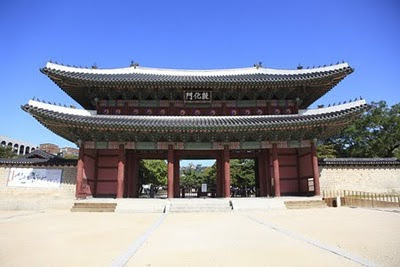 Built in the 1400s Changdeokgung became Seoul’s main palace when Gyeongbokgung was destroyed during the Japanese invasion in the late 1500s. 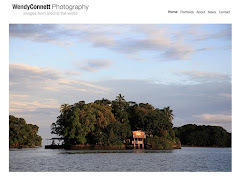 It kept this status until the late 1890s and descendants of royalty lived here as recently as 20 years ago. The palace complex is spread out and takes hours to explore, time well spent. Hilly paved paths will lead you to various ornate structures, including throne halls and living quarters, as well as forests and even a secret garden. Illustrious virtue? That's a really grand name for a grand palace. Looks like the royals really lived it up. another beautiful place to visit - love the harmonious symmetry of the architecture.. Fly Girl, Yes, the Royals didn't scrimp. 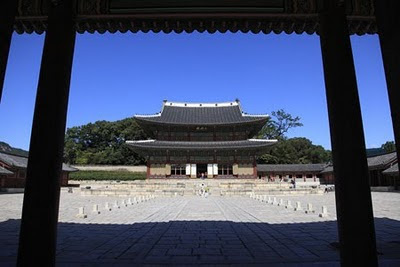 Catherine, I had no idea how many beautiful palaces there are in Seoul until I went. Wish that I knew that you were in town. Maybe next time we can have lunch in my favorite cafe near Gyeonbukgung Palace. Wish I had known you were back in Seoul. I lost track. Would have love to have met up.